Quality coffee company giving back to the community one bag at a time. I just have always liked the taste and the smell. I usually need an afternoon pick-me-up as well. I think it’s great that they help out schools. These days schools need as much financial support as they can get. I wish other companies would do the same. I drink mine with just cream. It actually had a flavor that I haven’t experienced with other brands. It had a smooth creamy taste that smelled fantastic when brewing. The pods make it extremely easy to get a great cup every time and the caffeine boost is great as well. I think it’s great that this company chooses to help out the community so much. Like I said, if only other companies would follow in their footsteps, the world would be a better place. 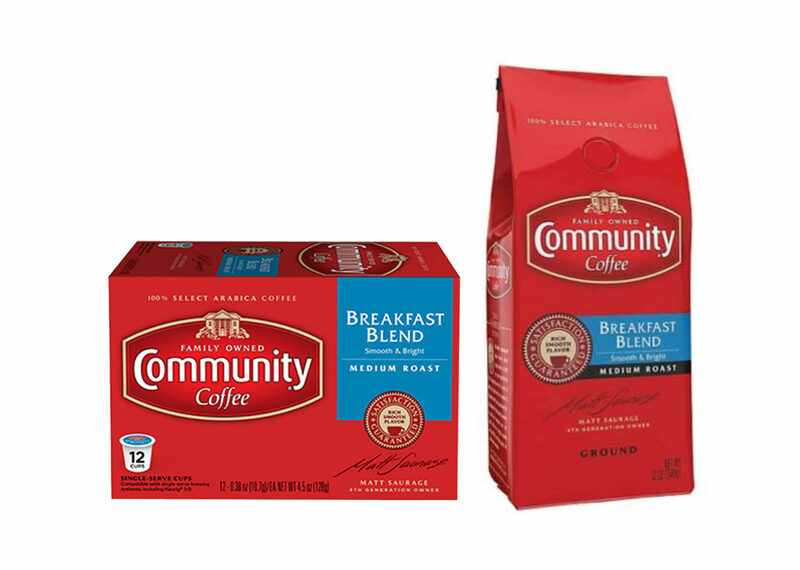 Quality coffee from a company that gives back to the community.